Pinckney | Partners Real Estate Professionals, P.C. A quick view of the most influential metrics in Pinckney. Pinckney is a rather small town in Putnam Township, in Livingston County, Michigan. It is approximately three miles east of the well-known community of Hell, Michigan. 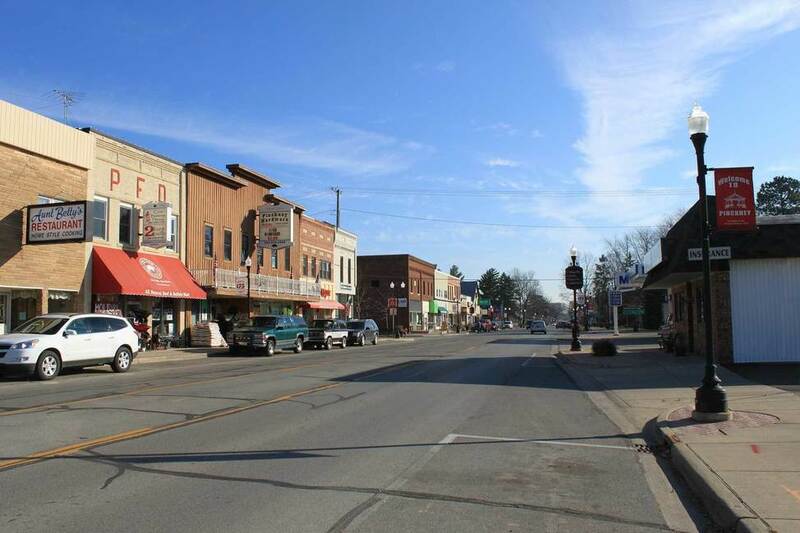 Pinckney has around seven neighborhoods and is the 316th largest community in the state. The community is somewhat diverse, though most residents are from European ancestry and English remains its primary language. It is more highly educated than the average U.S. city and over 0ver 23% of adults twenty-five and older hold four-year degrees or higher. The area has a mixed workforce and a mixed job market where neither white-collar nor blue-collar dominates. As it is a small community much of its workforce is employed outside the community and daily commutes are a part of life. The average commute for residents of Pinckney is approximately 32 minutes. It is an upper-middle class community when compared to state and national economic standards and it spans approximately 1.66 square miles. In 2010, the population reached 2,247, the population density was 1,516 people per square mile and the per capita income was $24,446. By 2013, the estimated median household income was $58,379 and the estimated per capita income was $23,980. In the same year the mean price on all housing units in the community was $133,200 and the median gross rent was $858. The community has high rates of home-ownership and the majority of homes are owner-occupied this helps create neighborhood stability and bolsters community pride. It was first settled in 1827 by William Kirkland, who is considered the founder of the community. Kirkland, along with his wife and family moved to the area from New York. The village was plated in 1827 and incorporated in 1885. Growth was slow in the area and Pinckney has remained fairly rural. The town has been home to many writers and literary figures, such as writer and wife of the towns founder Caroline Kirkland, novelist and short story writer Glendon Swarthout and children's pop-up book artist and paper engineer Robert Sabuda. Public education is provided by the schools of the Pinckney Community School District. Local schools include Farley Hill Elementary, Pathfinder School, Pinckney Community High School and others. It is also the home of the Light of the World Academy, a charter Montessori School. The community also features the Pinckney Recreation Area. This park spans 11,000 acres with woodlands, lakes, fishing areas and multi-use trails perfect for hiking, biking and more. The town hosts several community events throughout the year like the St. Patrick's Day Parade, Art in the Park, the Side by Side Orchestra Gala and more. Homes for sale are predominantly middle-class or higher single family homes that come in a variety of sizes and styles. Other real estate options include apartments, condominiums, duplexes and more. Begin your home search today, call friendly local real estate agent (insert name here) at (insert number here) and find the home of your dreams in Pinckney, Michigan. View our selection of available properties in the Pinckney area. Check out the latest demographic information available for Pinckney. Browse through the top rated businesses in the most popular categories Pinckney has to offer.